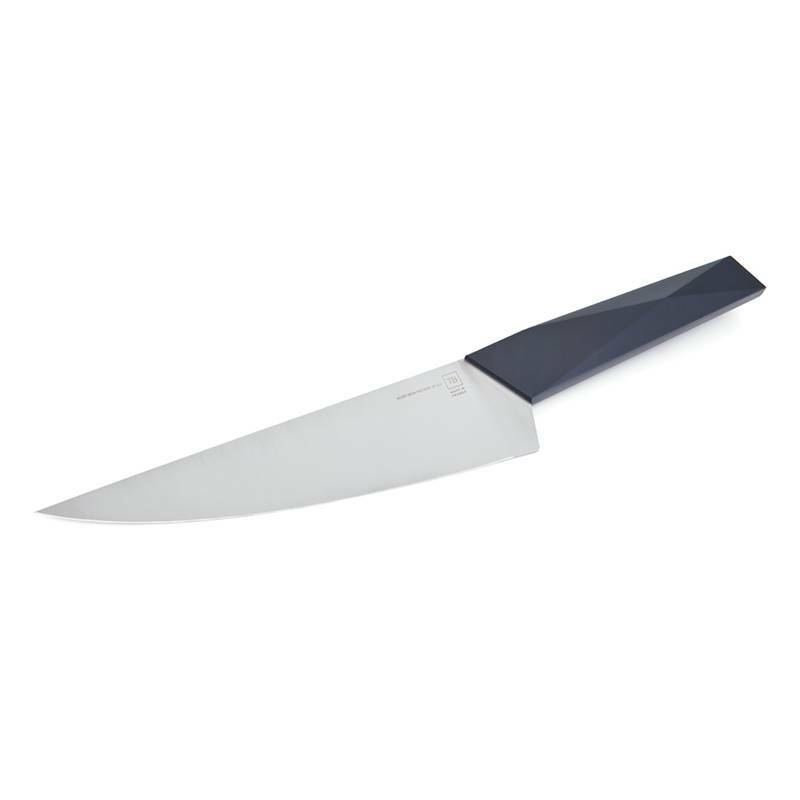 Its ideal dimensions and the quality of the materials used to manufacture this Furtif carving knife make it the ideal tool to mince everything in your kitchen. 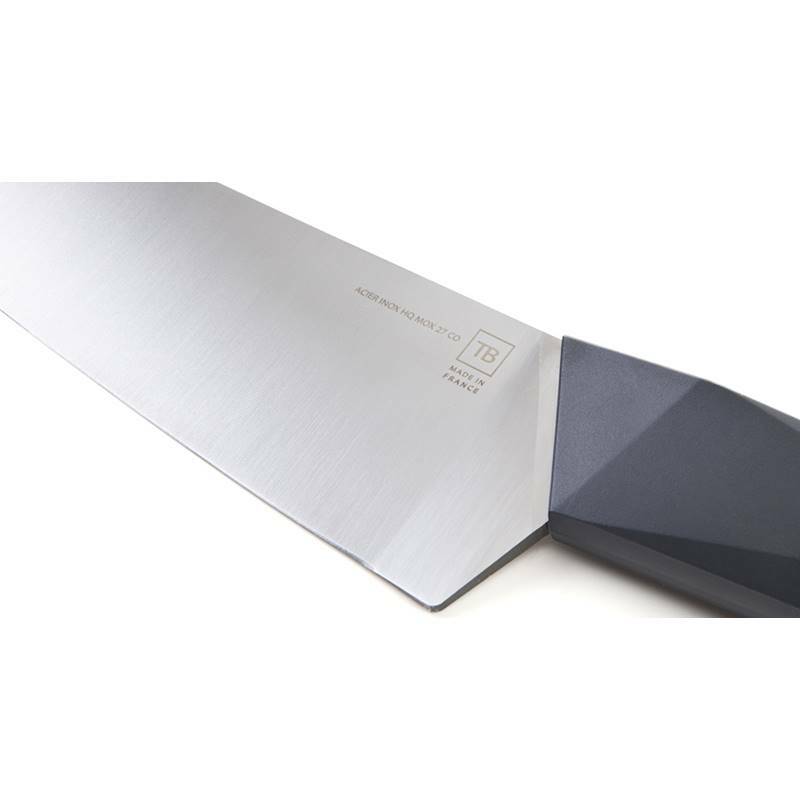 Multipurpose, it cuts, minces and chops with extreme precision while making every move easy thanks to its well-thought ergonomics. 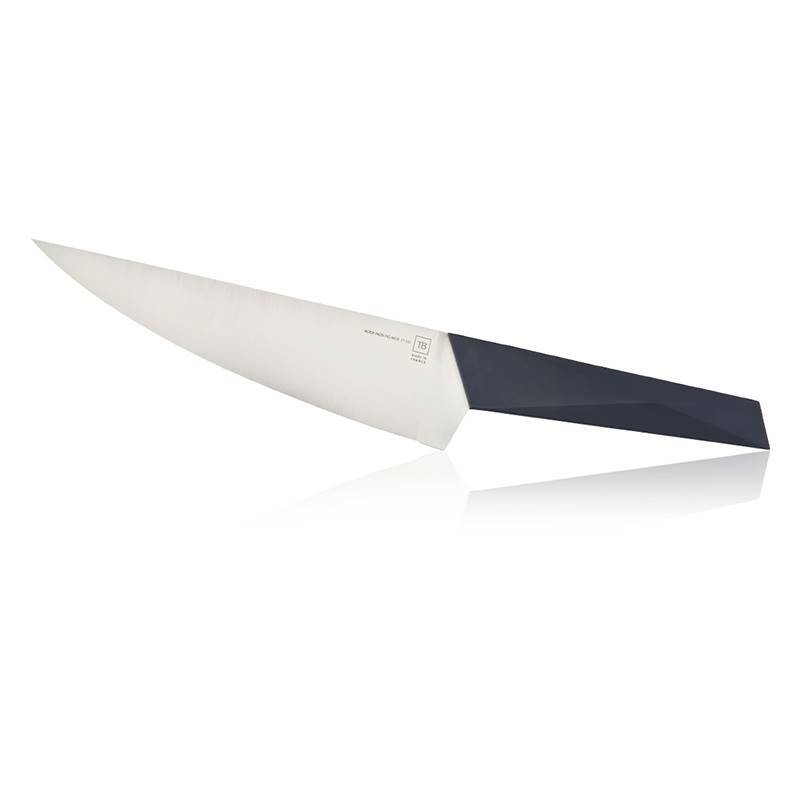 Made in the workshops of the leader in French cutlery, this Made In France knife is above all a very efficient carving knife. Tarrerias-Bonjean manufactures knives which quality has been recognized from several generations. 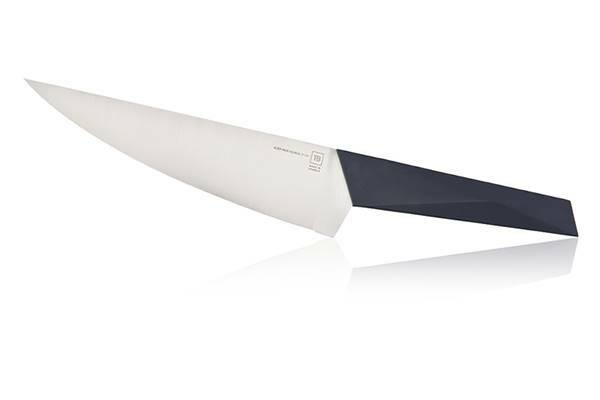 Ergonomic and incredibly light, this Made In France knife has been thought according to constraints observed in the professional kitchens. 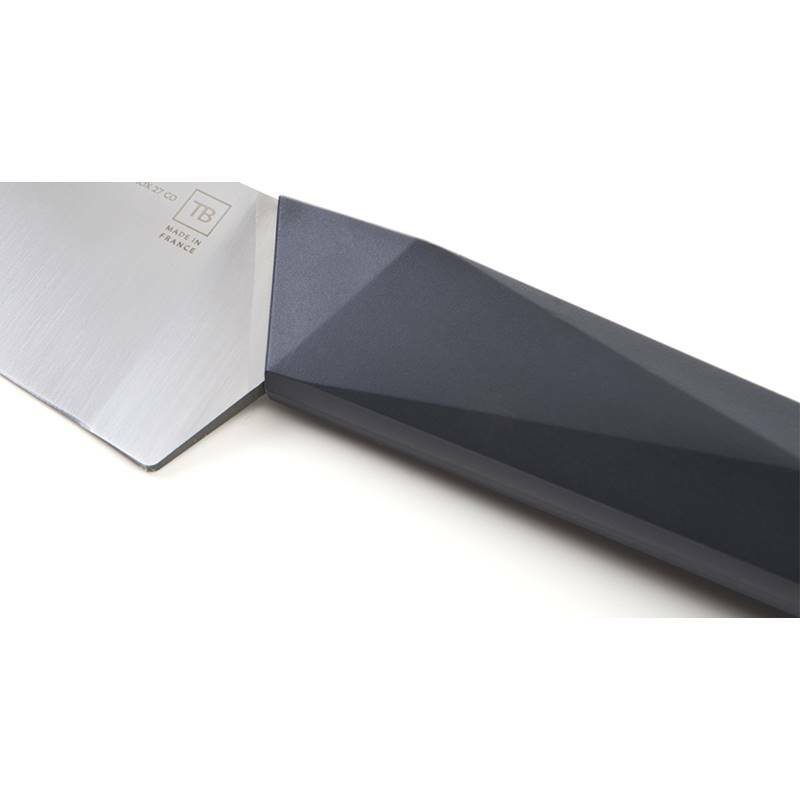 The sublime and high quality stainless steel blade of this Furtif knife can be personalised by laser engraving up to 30 characters.